Akita International University is now accepting applications from non-degree-seeking students and auditors for 2018 Admissions. 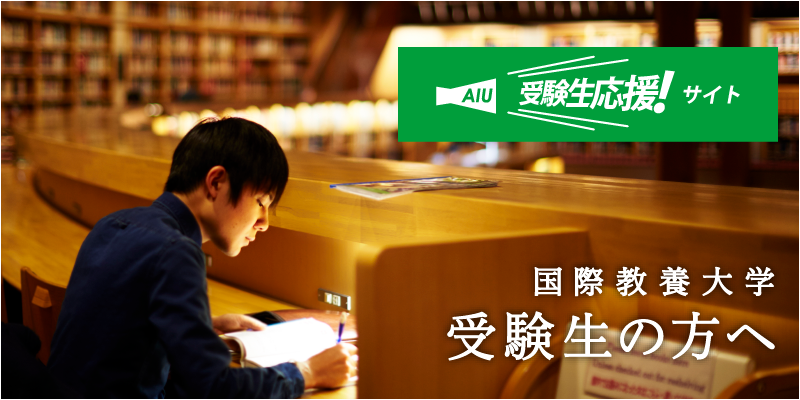 These students will take courses at AIU along with degree-seeking students. English ability equivalent to TOEFL iBT 61 points, TOEIC 700 points or STEP EIKEN Pre-1 level is necessary.